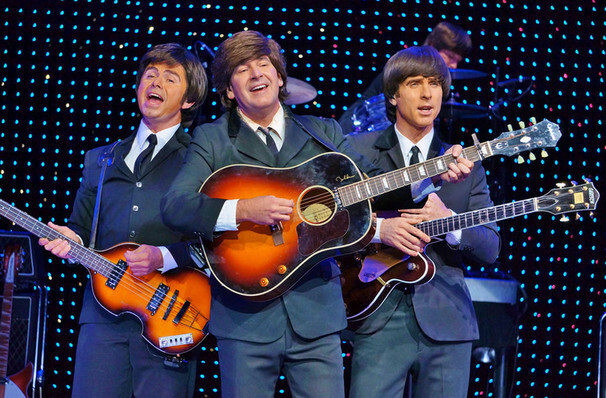 Voted top Beatles tribute show in Las Vegas! Step back in time to the psychedelic heyday of the first British Invasion, with this highly popular Beatles tribute show! Showcasing the best of the influential Brit-rock band, from their early days at Liverpool's Cavern Club, via the world-famous Abbey Road studio to the heady glitz and glamour of America, this true-to-life concert takes you on a Fab journey through the Four's biggest hits, played and sung live by the show's exceptionally talented cast. No clowns or trapeze artists at this Vegas spectacular! Lauded by critics as being one of the world's most accurate depictions of the British rock superstars, Beatleshow is a 75-minute whirlwind journey through their biggest hits such as Magical Mystery Tour, Here Comes The Sun, and Yellow Submarine and selected numbers from their successful albums Abbey Road and Let It Be. With strikingly accurate costume changes and seamless set updates, go on a trip from the early 60s through the psychedelic era when they finally parted ways. Seen Beatleshow Orchestra? Loved it? Hated it? Sound good to you? 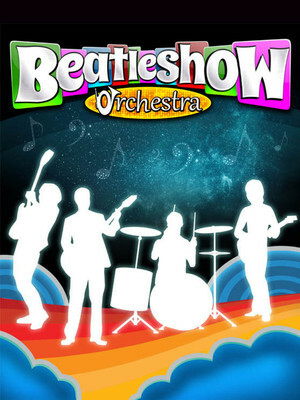 Share this page on social media and let your friends know about Beatleshow Orchestra at Saxe Theater. Please note: The term Saxe Theater and/or Beatleshow Orchestra as well as all associated graphics, logos, and/or other trademarks, tradenames or copyrights are the property of the Saxe Theater and/or Beatleshow Orchestra and are used herein for factual descriptive purposes only. We are in no way associated with or authorized by the Saxe Theater and/or Beatleshow Orchestra and neither that entity nor any of its affiliates have licensed or endorsed us to sell tickets, goods and or services in conjunction with their events.